If we had to choose, would we decide to share all illnesses with our pets? Of course not! Luckily, most health problems are not contagious between the species, but in the case of a zoonotic disease, humans can get very sick from their pets. Leptospirosis is definitely one illness that you don’t want to mess with. 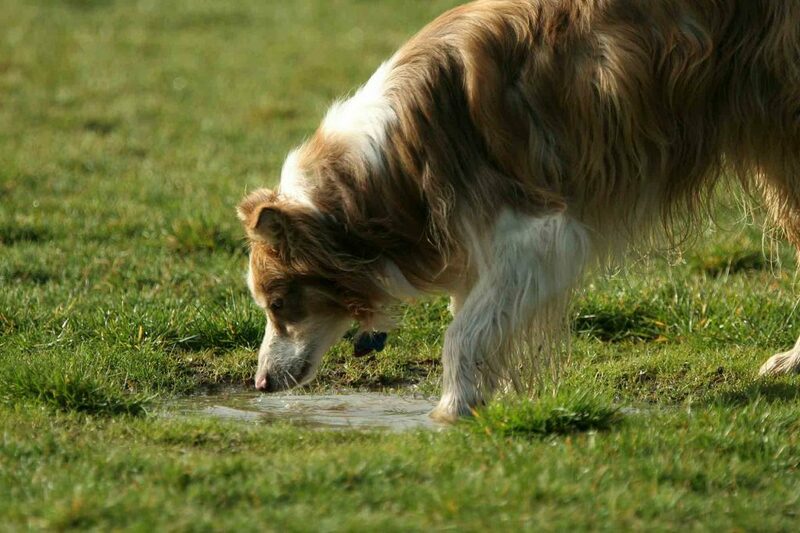 While it’s considered more common for human transmission to result from activities in and around water, a pet who picks up Leptospira bacteria in warm water or soil could place human caregivers at risk. Dog parks and other pet friendly outdoor locations are popular, especially during the spring and summer months. Who doesn’t love to roam through the blooms, enjoying the fresh air with a four-legged pal? However, while these gathering places can be great for exercise and socialization, they’re also popular among pests. 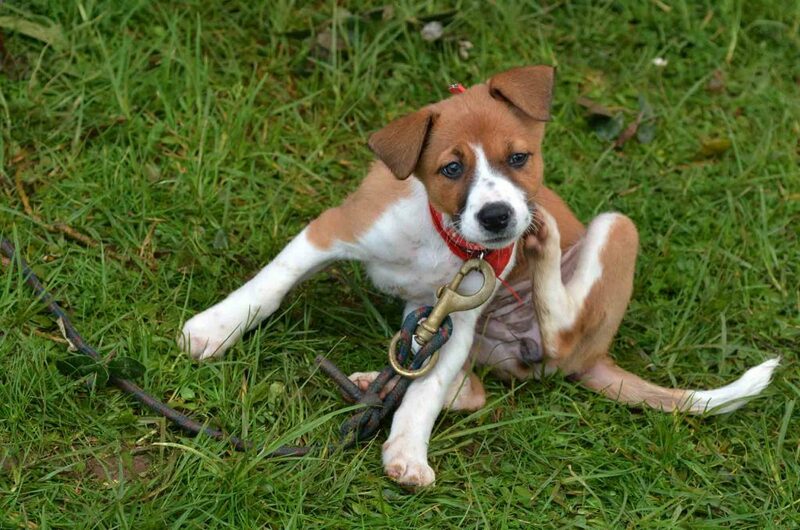 Parasites, pets, and parks seem to be a common but crummy combo, encouraging the spread of harmful diseases. Keep reading to learn more about how to keep your pet from falling host to these bothersome bugs. 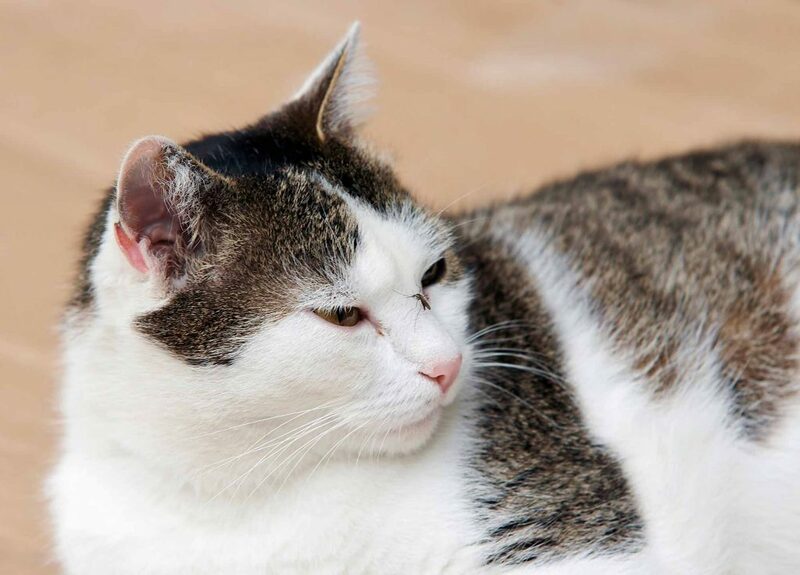 Many cat owners are amazing at keeping routine wellness appointments for their indoor felines. However, anecdotal evidence shows that a large number of indoor cats do not receive regular veterinary care. If this sounds familiar, we understand that it’s often easier to remain at home than to force a cat to travel. Plus, cats – especially those who are safe from accidental injury or exposure to disease – give the impression they don’t really need a check-up. However, indoor cat care is vital to health and longevity. Ear Licking and Beyond: What Does This Dog Behavior Mean? Dogs will be dogs, but when a behavior veers from cute to mildly obsessive to downright annoying, it’s time for a change. Licking ears is one of these canine quirks that sends owners into tailspins of doubt, wonder, frustration, and (hopefully) resolution and relief. If you’re put off by this common dog behavior or have no more patience for it, you’re in the right place. 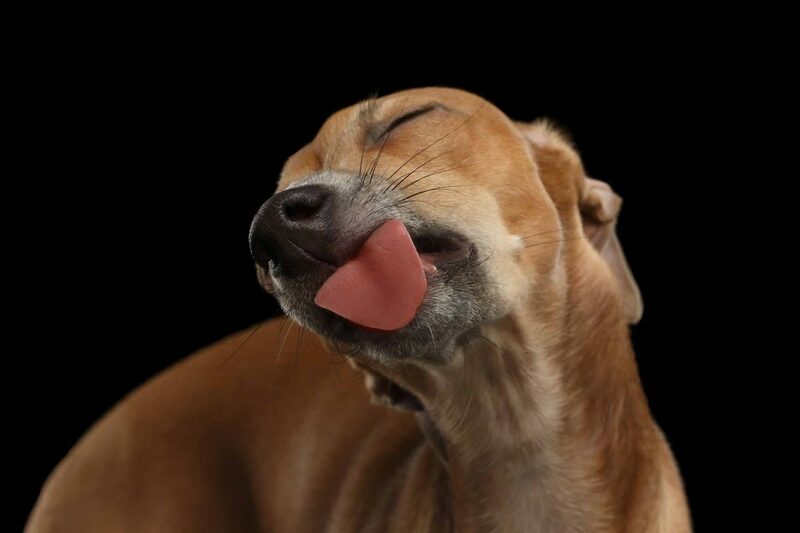 Perhaps you saw our earlier blog regarding why dogs lick. Indeed, this dog behavior is normal and natural. Now, your dog may be inclined to lick all ears – or feel a draw to sample a particular animal or person in the household. While licking ears is a fairly standard dog behavior, there are two possible reasons it occurs.